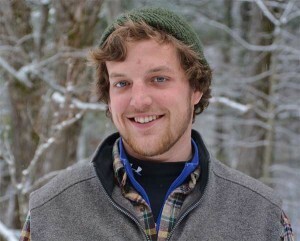 Patrick’s love of nature began in the Adirondacks, where he attained the rank of Eagle Scout and became an expert in the outdoors. He graduated SUNY-ESF Ranger School with a degree in Forestry and he also holds a degree from SUNY Cobleskill in Parks and Recreational Land Management. 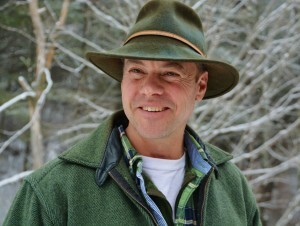 Patrick worked as the Forestry Supervisor for the Rockefeller estate in Woodstock, Vermont, from 1982 to 1987, when he founded his own business, Bartlett Forestry & Wildlife. Patrick is a licensed Vermont forester. Patrick has served as the elected Chairman of the Consulting Foresters Association and has testified on Current Use topics. His articles have been featured in Northern Woodlands Magazine and he has appeared numerous times on the “Across the Fence” program on Channel 3 of Burlington, Vermont. Most recently, Patrick was invited to give a keynote address on sustainable forestry in the 21st Century at the Global Classrooms International Model UN Conference at the United Nations headquarters in New York City. Currently, Patrick is serving his second term as the Governor’s appointee to the State of Vermont’s Current Use Program Advisory Board. Having been a forestry and wildlife consultant for 35 years, Patrick now enjoys devoting more time to teaching animal tracking workshops, tree and plants identification, foraging for wild mushrooms and leading guided nature tours in Vermont. Tucker’s admiration for the outdoors began at a young age, learning how to track and call wildlife with his father, spending many hours calling moose, deer and turkeys. Tucker’s love for forestry started in Natural Resources at the Hartford Vocational Center. He has completed all levels of The Game of Logging and started working as a part time logger during High School. Tucker is a licensed Vermont Forester. Tucker wanted to expand his knowledge in the Forestry field and still be able to enjoy nature, which brought him to the Adirondacks where he attained a Bachelor’s degree in Forestry from Paul Smith’s College in 2012. 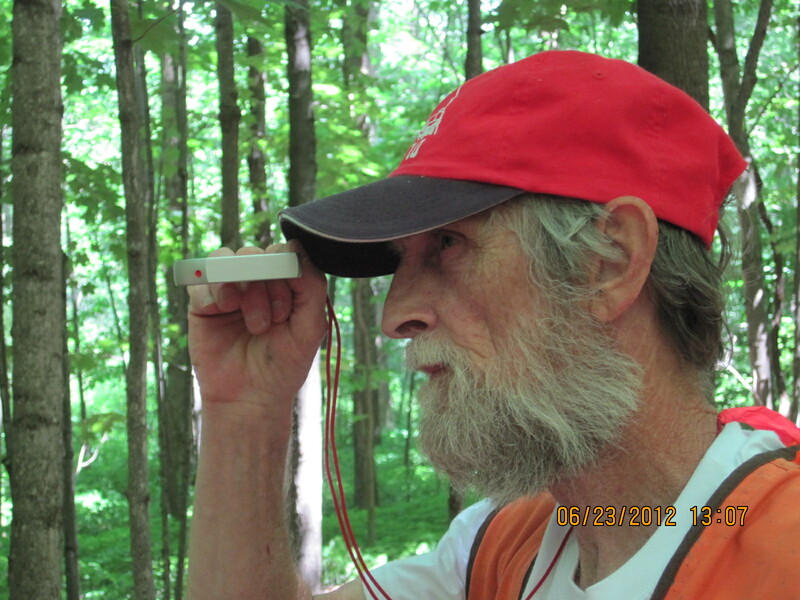 Tucker began working with Bartlett Forestry & Wildlife that spring as a Forester and Wildlife Consultant. Tucker still spends much of his spare time doing guided wildlife calling tours, fishing, track identification, shed antler hunting and edible plant and mushroom foraging. Carl has been with Bartlett Forestry & Wildlife since 2010 and is the company’s expert survey technician, property line manager and GPS/GIS specialist. He brings in many years of experience with deed research, field reconnaissance, design, drafting and operating both electronic and mechanical surveying equipment. He has spent most of his life living in Killington and Pomfret, Vermont, where he and his wife Sandy raised three boys who all became Eagle Scouts. Hiking, camping, organic gardening, hunting and fishing are the among the family’s hobbies.